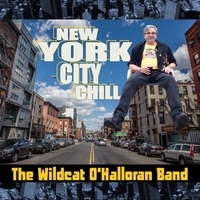 I just had the opportunity to review the most recent release, New York City Chill, from The Wildcat O'Halloran Band and it's cool. Opening with jazz/blues rocker, Van Wyck Expressway the band lays down a real nice instrumental groove. Featuring O'Halloran with strong guitar and sax exchanges with Emily Duff over a solid rhythm section of Mark Chouinard and Kathy Peterson, this is a super opener. 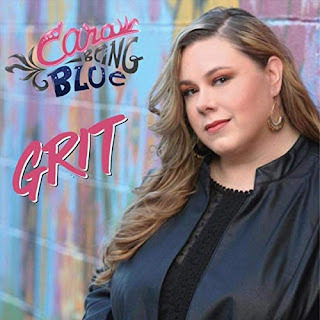 With a bit of sizzle, Can't Get It Like That is a romping shuffle with fluid guitar riffs and a driving rhythm. 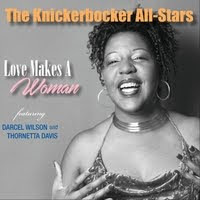 To really get you up and moving, Cookin' Mama has a funky beat and harp by Wally Greeney leading to some fat fat slide work by Wildcat. Very nice. Louis Jordan's classic jump track, Saturday Night Fish Fry is up next and the band is having a blast with nice horn work by Duff. 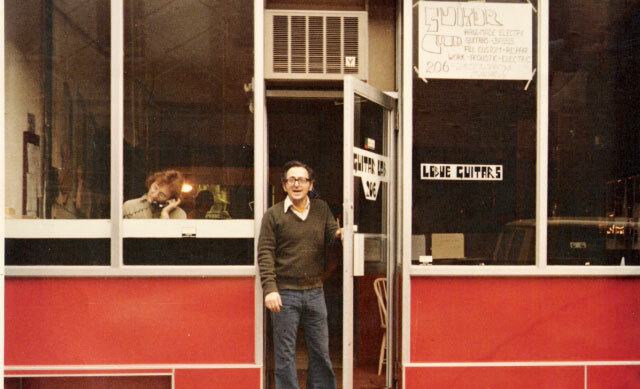 One of my favorite tracks on the release is Dumb with it's funky rhythm, fiery guitar work and peppery harp. On Muddy Waters' Don't Go No Further, Wildcat is alone on guitar and vocal showing his solo skill and it's solid. Wrapping the release is Waiting Awhile, a rumbling boogie. With poised harp attack and typical Wildcat guitar slaying, they wrap the release in style.